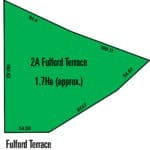 Looking for a large allotment close to the town centre? 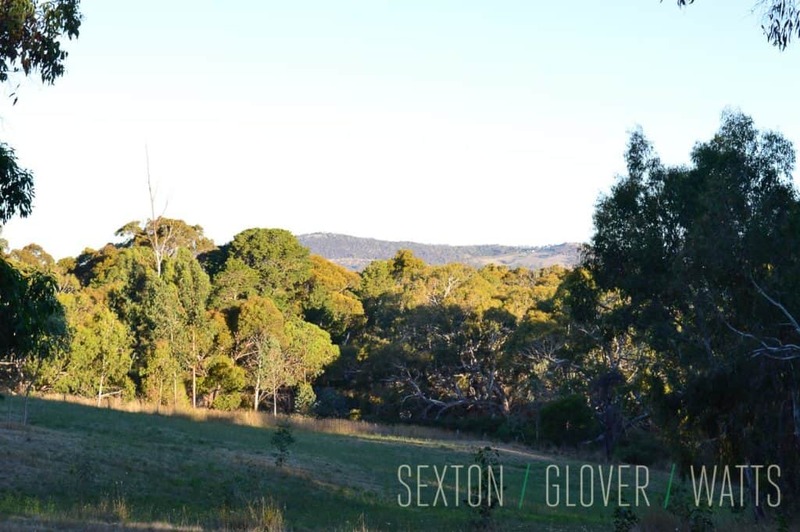 Now you have the opportunity to purchase this superb 1.7ha (4.2 acre approx.) allotment, zoned Rural Landscape Protection, and create your private dream estate. 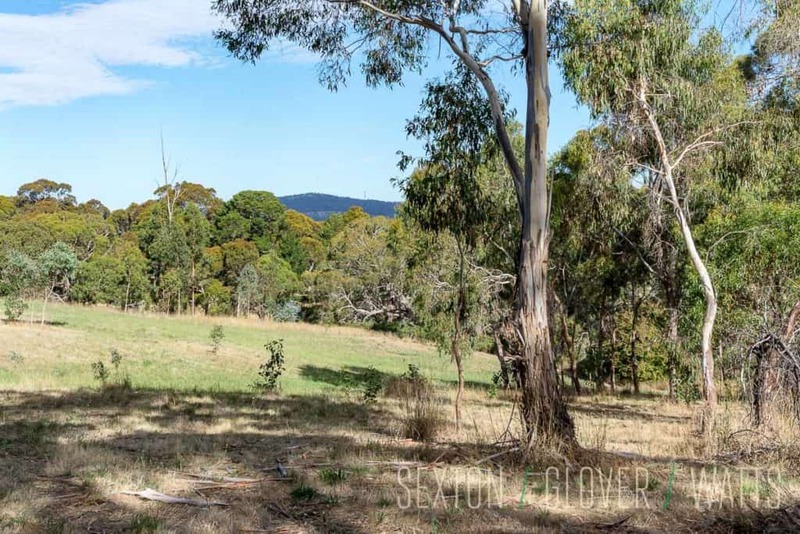 There’s elevated views from multiple house sites requiring minimal earthworks. 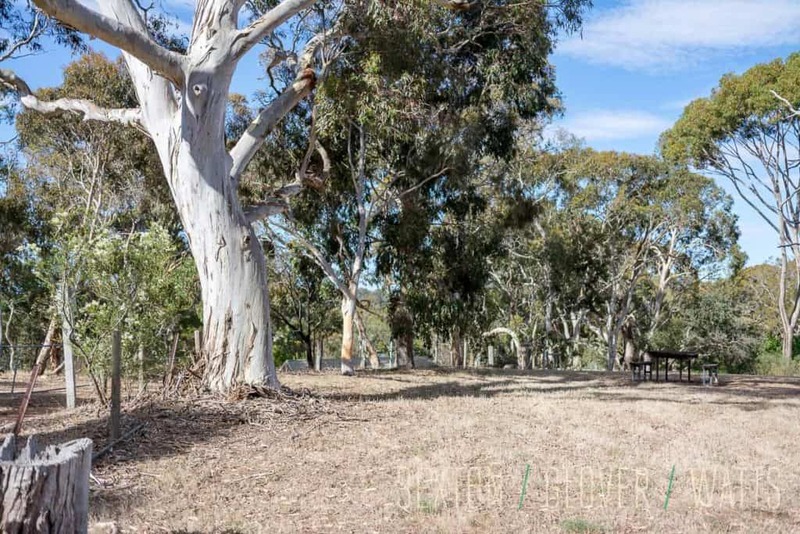 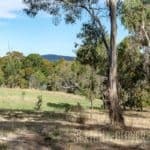 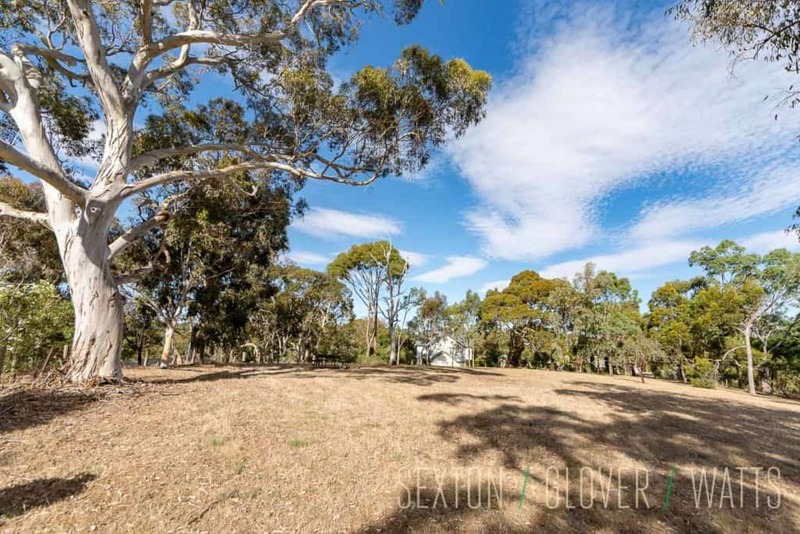 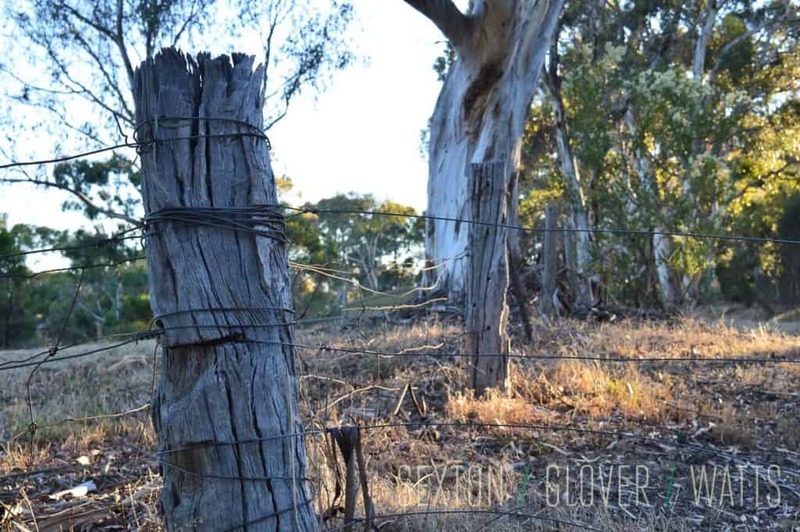 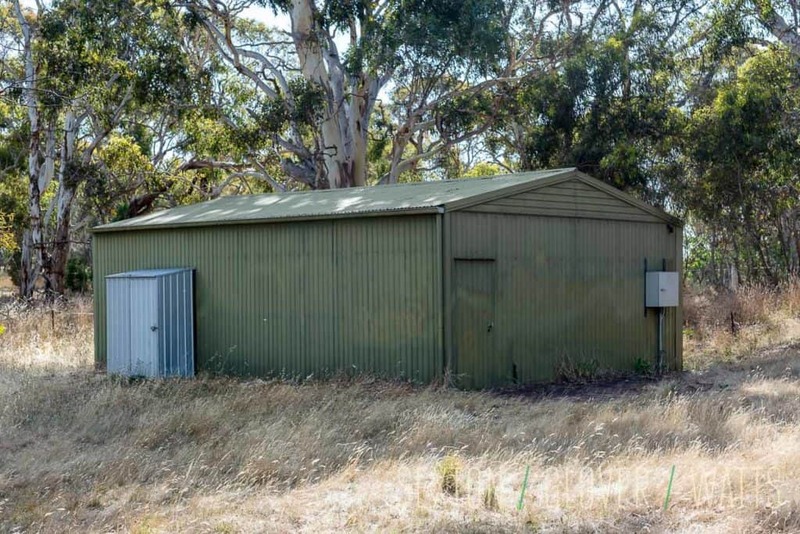 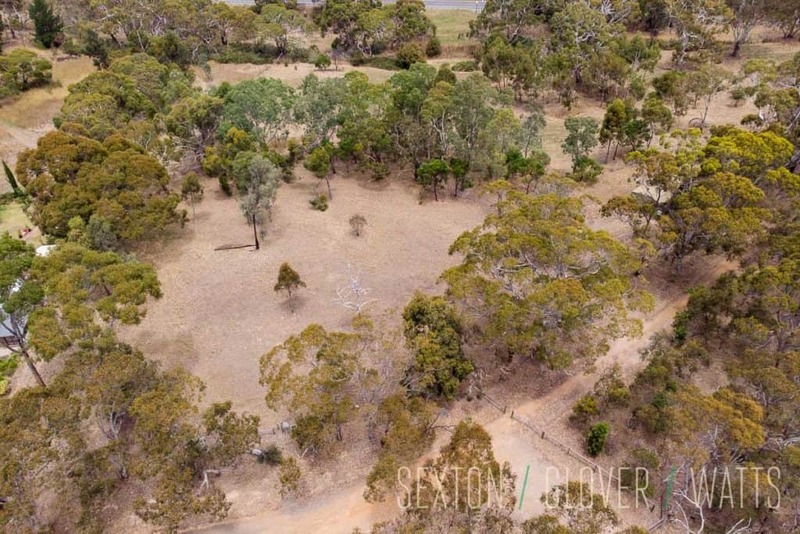 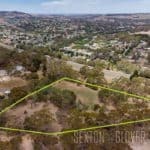 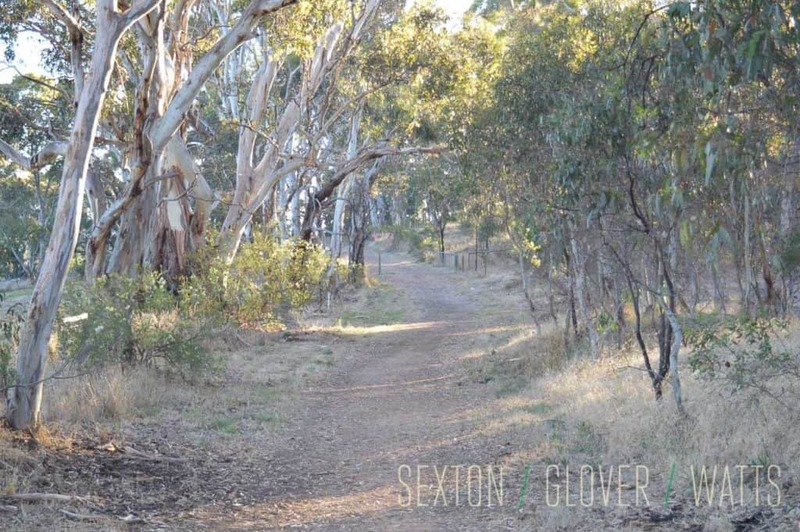 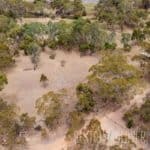 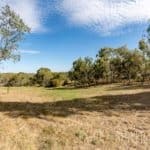 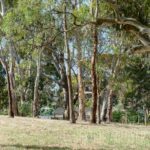 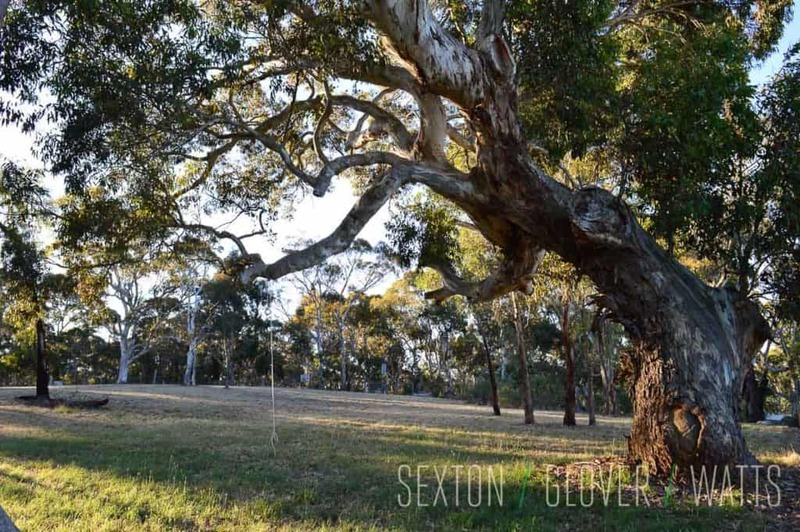 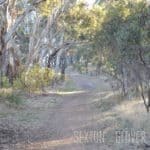 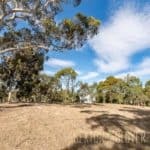 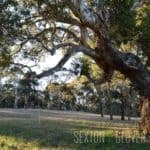 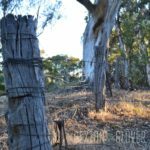 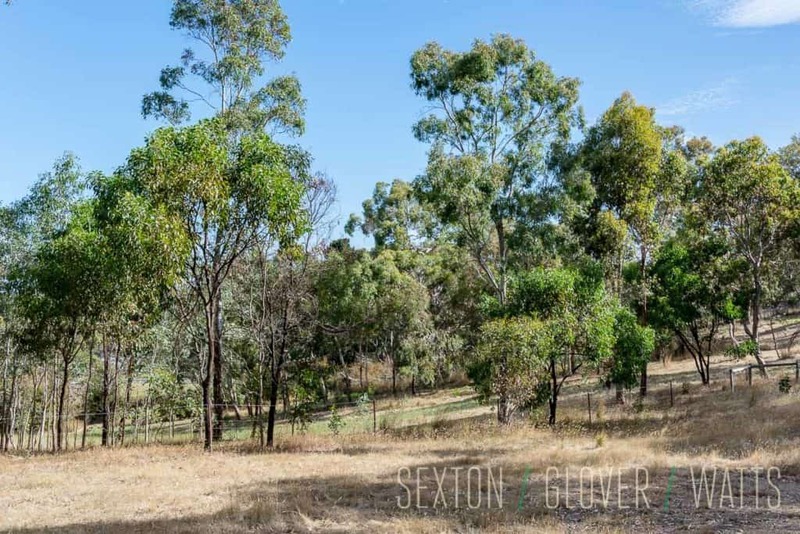 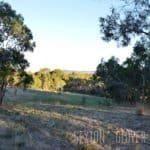 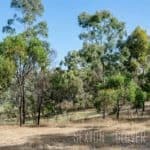 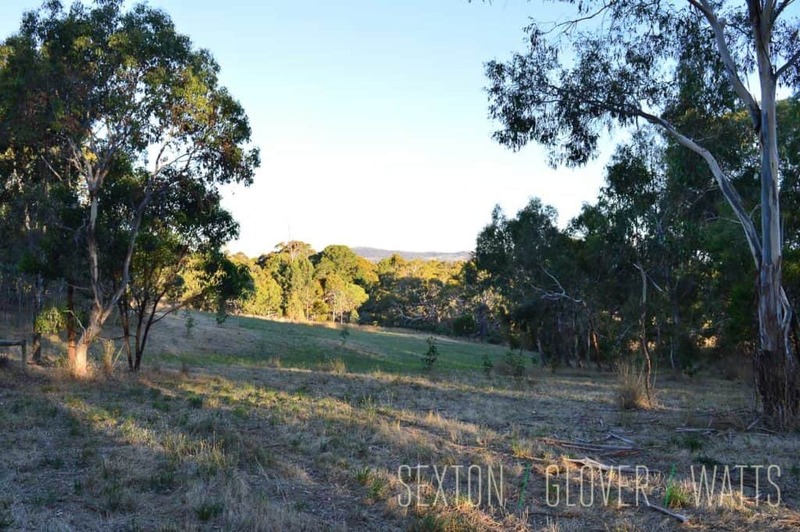 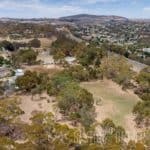 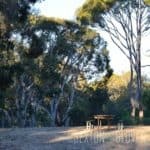 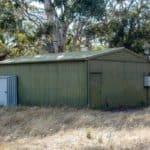 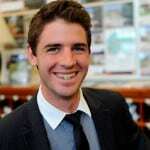 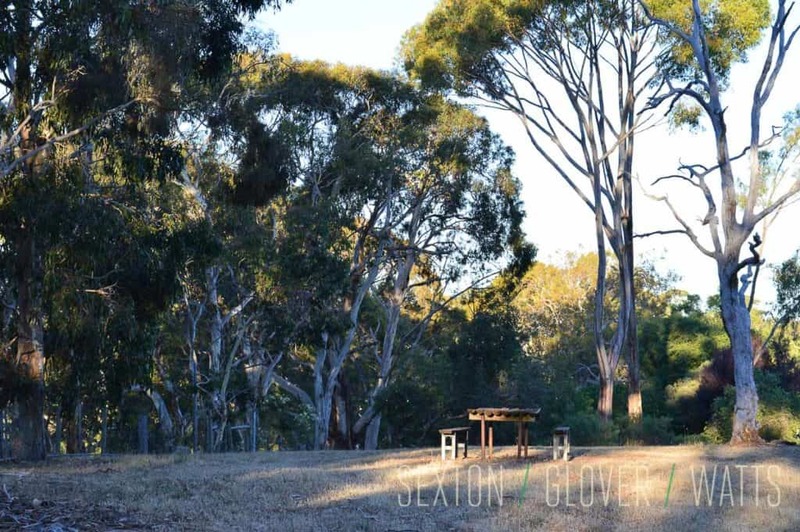 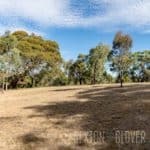 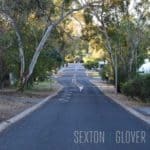 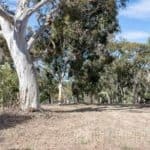 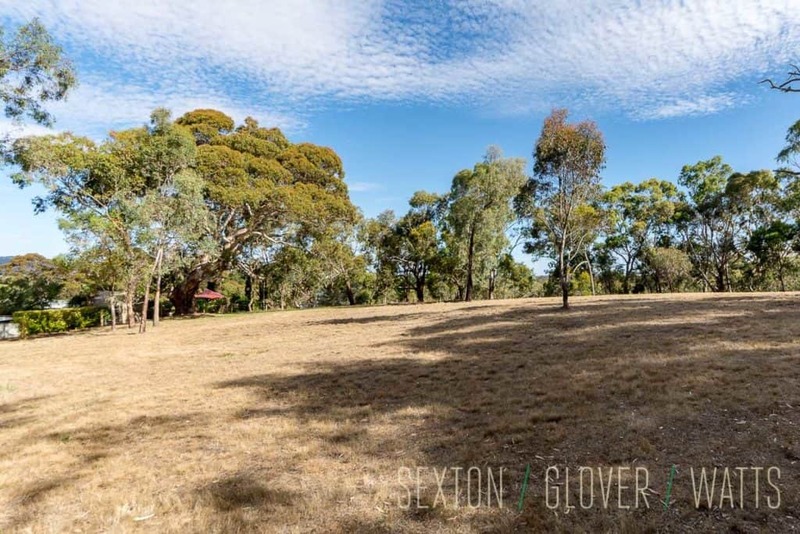 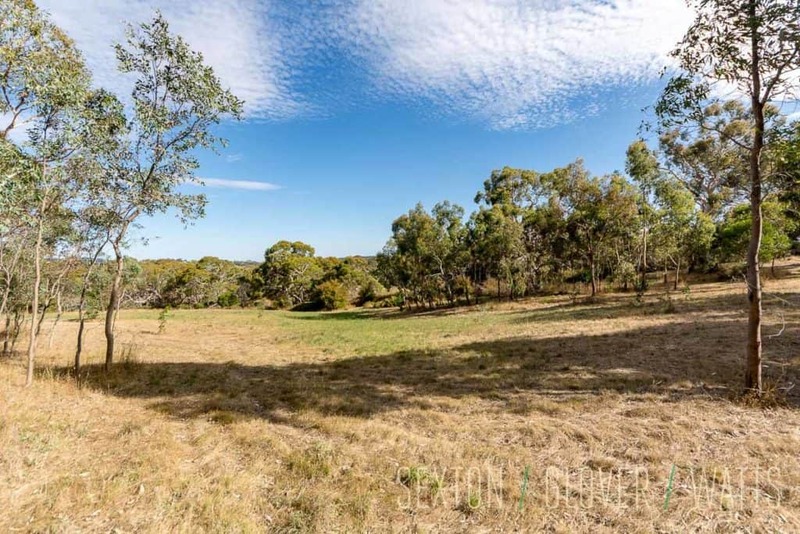 Water and power are available, some magnificent gum trees add character to the gently undulating land, there’s a concrete floored shed with power and all is within walking distance to the Main Street. 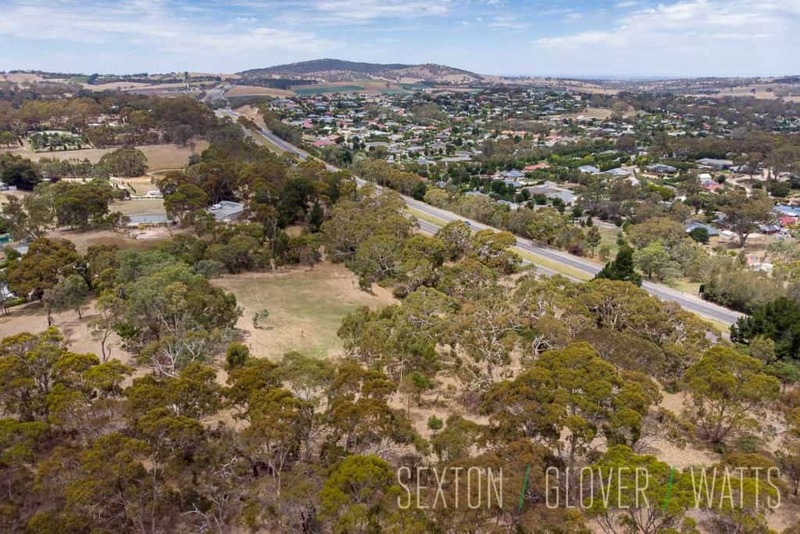 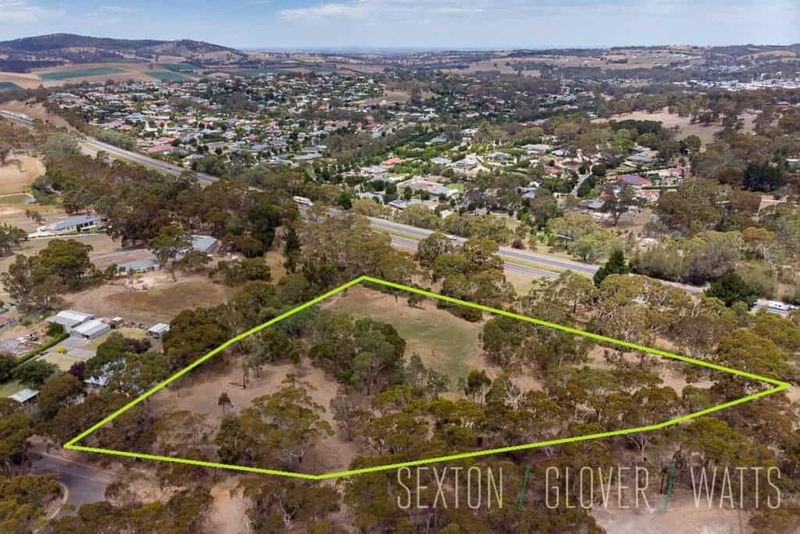 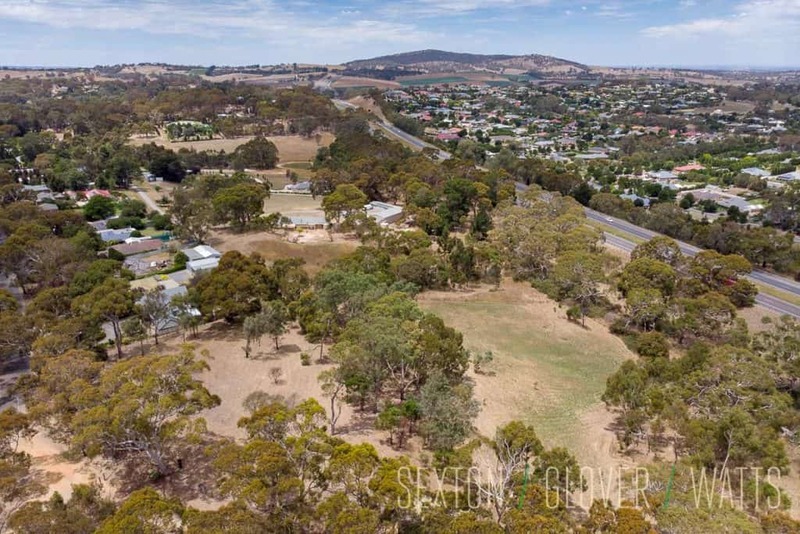 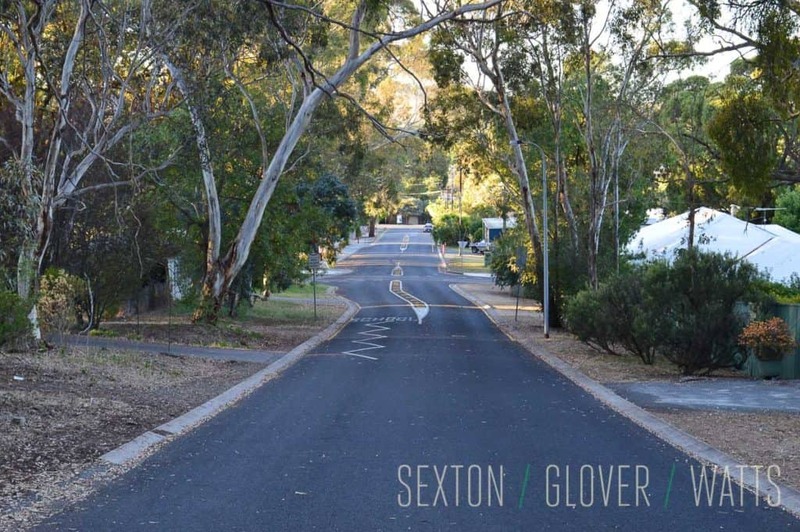 The welcoming Littlehampton community enjoys the convenience of living alongside Mt Barker, providing easy access to numerous modern amenities, whilst maintaining a distinct Adelaide Hills town atmosphere. 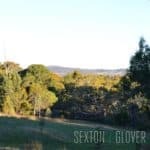 Locals enjoy a quality supermarket, service stations, friendly hotel, excellent fruit and veg market and a variety specialty shops. 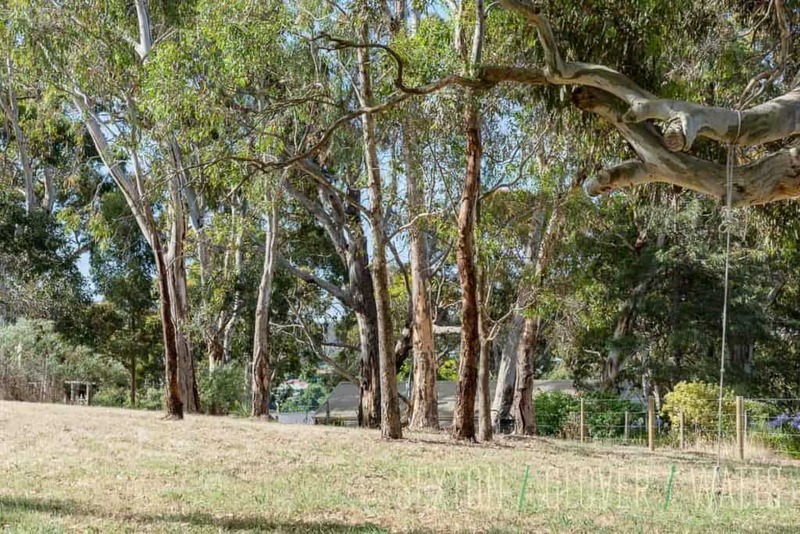 Littlehampton Primary School is a few hundred meters away and there’s multiple childcare options nearby. 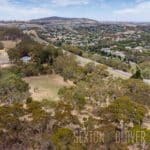 Access to Adelaide is made easy via the freeway and in your spare time you can enjoy the many local award winning wineries, breweries, distilleries, produce farms and relaxing Adelaide Hills scenery and lifestyle.